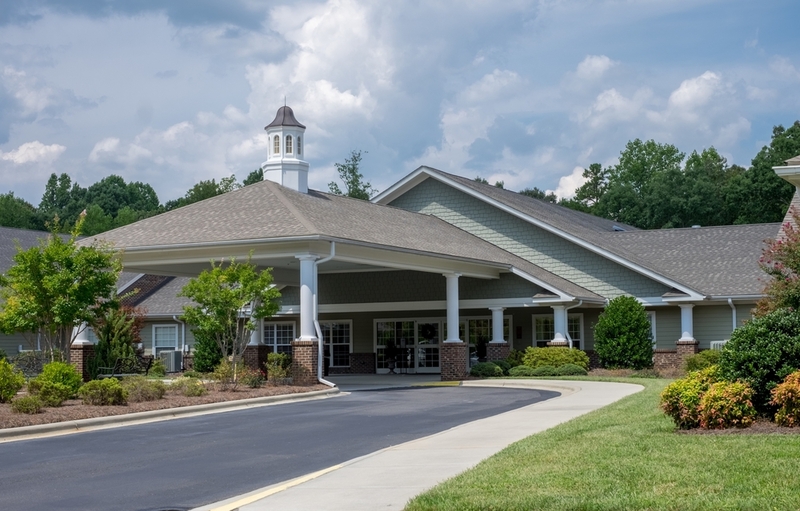 White Oak of Waxhaw is a 100 bed skilled nursing center conveniently located within a short drive from two major hospital satellite facilities of Novant and Carolina Hospital System. 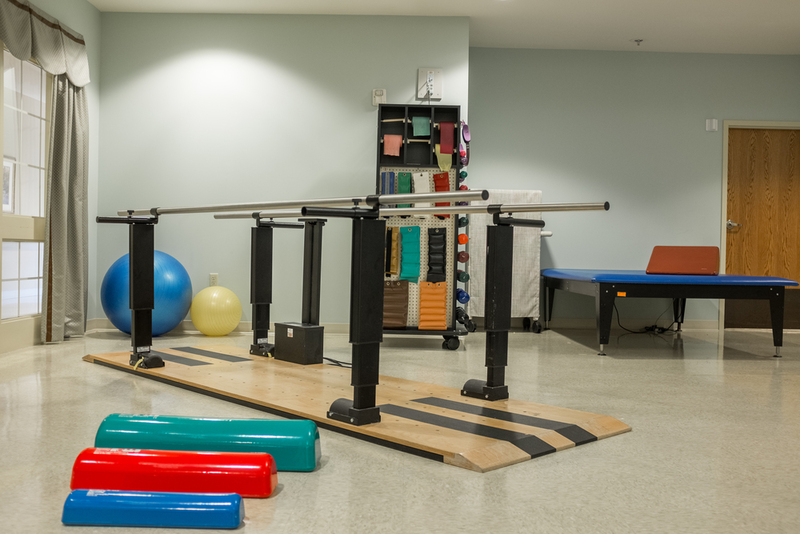 We provide long term nursing care, as well as short term rehabilitation in our designated rehabilitation wing. 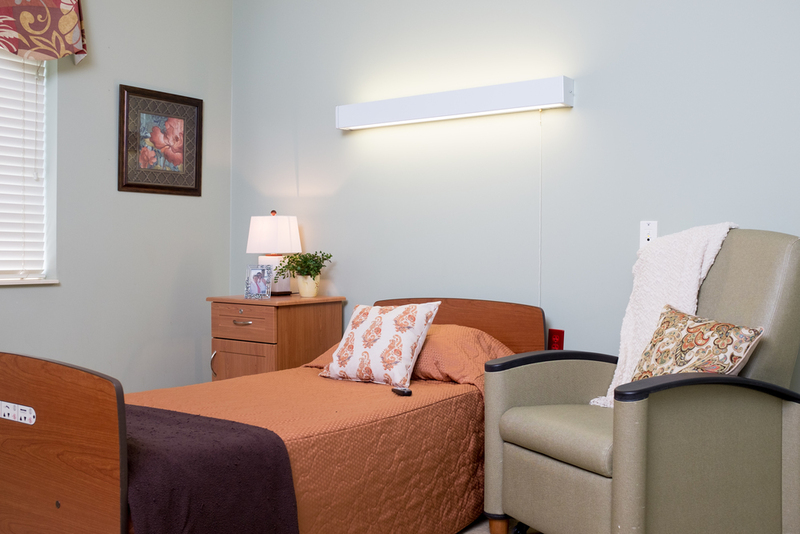 Nursing care is provided by Registered Nurses, Licensed Practical Nurses, and Certified Nursing Assistants 24-hours a day. Our interdisciplinary team develops an appropriate plan of care for each individual in coordination with the physician’s orders. 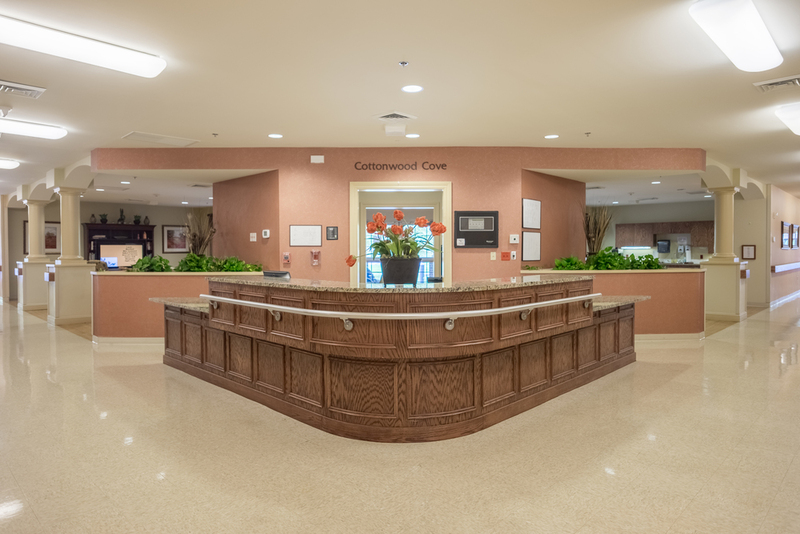 The service of White Oak of Waxhaw is more than caring for immediate physical or medical needs. Through understanding, compassion, professionalism and respect, we strive to enhance the quality of life for each individual. Lauren is a graduate of College of Charleston. 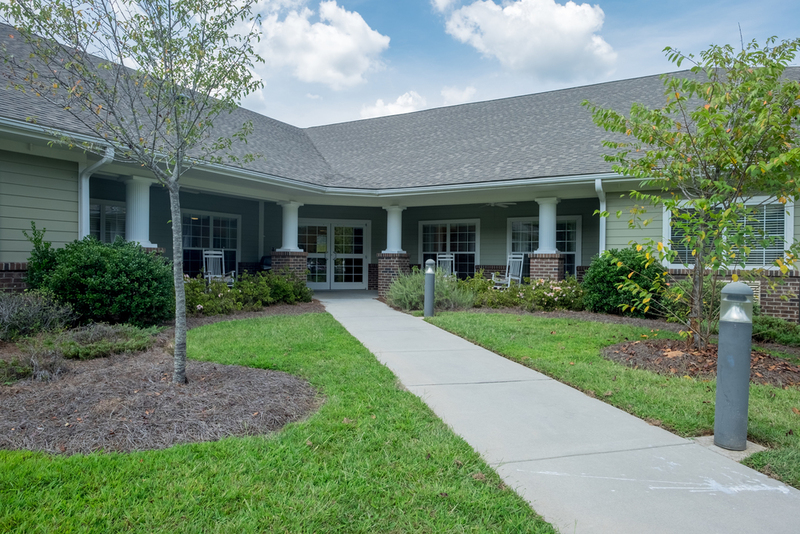 She began her career with White Oak as a covering receptionist and has since worked in Social Services, Independent Living as well as Assisted Living across the Carolinas. Ms. Cecil gained her Administrator's license in 2014 and has since made White Oak of Waxhaw her home. The museum was founded as a memorial to Andrew Jackson, our nation's seventh president, born in Waxhaw. Experience 'living history' in a place that preserves the natural surroundings and dwellings of earlier civilizations here. A casual, seasonal, market driven restaurant located on Main Street. Their menu philosophy embraces the farm to table movement and is seasonal, market driven, and locally sourced. The beverages are just as unique and eclectic as the food is! Crossroads has gourmet coffee, lattes, cappuccinos, espresso, "the world's best milk shakes" and real fruit smoothies. Their flavor list is long, including different types of coffee, tea, and hot chocolate. They also have tons of sweet and savory things to snack on. 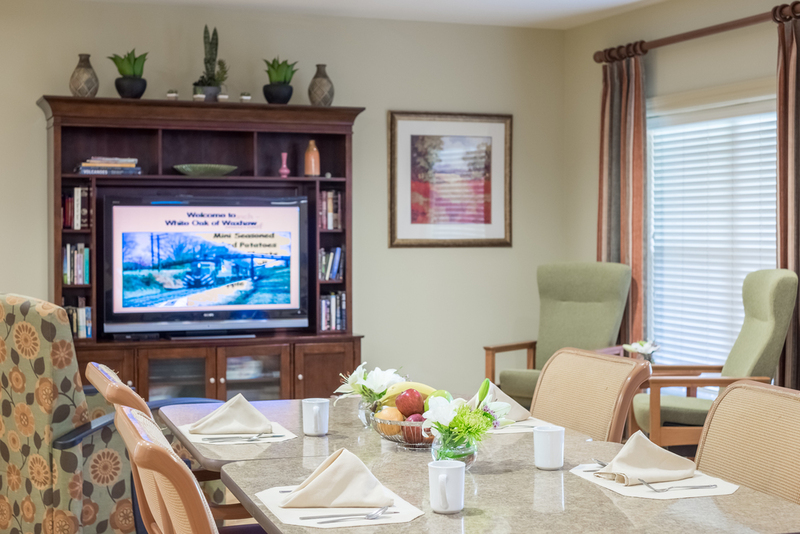 Grab the family and take a walk around Waxhaw and become immersed by all of the history and culture the town holds. This walking tour takes you to 30 different locations, ranging from historic churches and buildings to the iconic pedestrian bridge. Thank you for contacting White Oak of Waxhaw. Someone will get back to you as soon as possible.